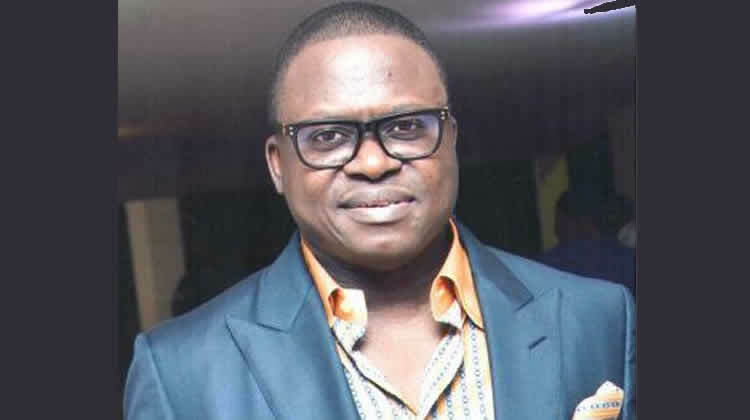 A former Managing Director of Niger Delta Development Commission, NDDC, and former Special Adviser to the President on Presidential Amnesty Programme, Chief Timi Alaibe has revealed why he dumped the All Progressives Congress, APC for the Peoples Democratic Party, PDP. Alaibe was formally received by the Bayelsa State chapter of the Peoples PDP, yesterday. The former NDDC boss was received alongside other chieftains of the APC including former Secretary to Bayelsa State Government, SSG, Chief Gideon Ekeuwei, former PDP chairman in the state, Chief Rufus Abadi, and a two-time former Commissioner for Information in the state, Chief Nathan Egba and over ten thousand of their supporters. They were welcomed back to the PDP by Governor Seriake Dickson and the National Chairman of the PDP, Chief Uche Secondus, who was represented by the South-South Zonal Vice-chairman of the PDP, Mr. Emmanuel Ogidi, in Yenagoa. Alaibe told the crowd that â€œby hosting us this way, the governor has added value to our return to the PDP. I must tell you that with this rally, pundits are ashamed because they did not believe that we were going to be received in this manner. â€œWe left All Progressives Congress, APC, because they donâ€™t keep to promises. You can see that their house is in chaos. Also speaking, Governor Dickson said, â€œAPC didnâ€™t know the value of Chief Alaibe and all these wonderful political leaders. I feel sorry for them. â€œOur brothers and friends, in the new Bayelsa State that we have been creating, we believe in brotherhood, oneness, and unity.